The Agong has consented the appointment of the prominent lawyer. In a statement today, Chief Secretary to the Government Ismail Bakar said Azhar possesses the right experience to helm the Election Commission (EC). "With his qualifications and experience, I am confident that he would be able to perfectly carry out his duties, obligations and responsibilities as EC chairman in line with the requirements of the Federal Constitution," the Chief Secretary said in his statement while noting the prominent lawyer's expertise in election laws. Newly appointed EC Chairman Art Harun. His appointment has received the consent of the Yang di-Pertuan Agong Sultan Muhammad V. He replaces Mohd Hasim Abdullah. 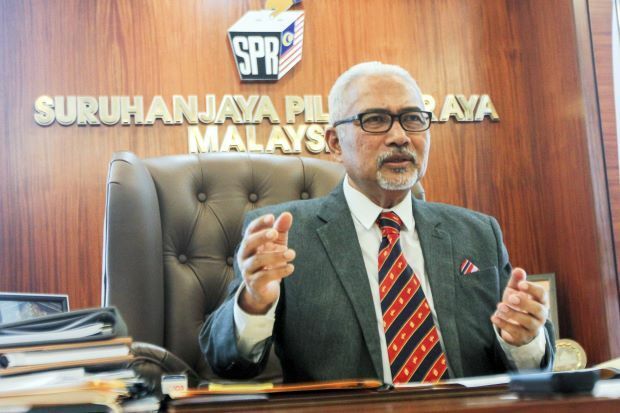 The appointment of Art Harum as the new Election Commission Chairman is in line with clause 3 of Article 114 of the Federal Constitution, Ismail Bakar added. Hashim Abdullah had vacated the post on 1 July. While Abdullah's tenure was initially supposed to end in August 2020, it was shortened to 1 July 2018. 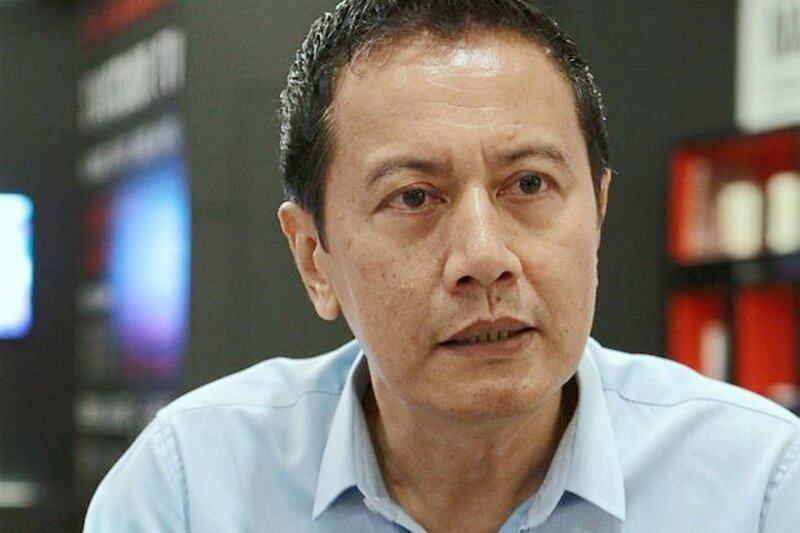 Controversial for what many perceived him as pro-BN, Hashim came under fire over his handling of GE14 for alleged misconduct, including unfair redelineation of constituency boundaries, holding the polls on a weekday and withholding election results. Former EC Chairman Mohd Hashim Abdullah. Born in Kedah, he will turn 56 on 26 October. He holds LLB (Hons.) from University of Malaya and LLM (with merit) from King's College. He started his law practice in 1987 at Allen & Gledhill. She also outlined actions that will be taken to raise the minimum age of marriage. He, however, didn't say if Tok Pa left UMNO because of being investigated.